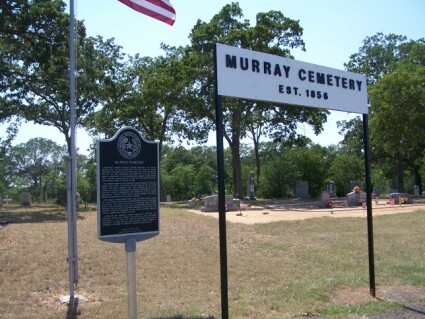 2014 - Murray Cemetery Association will hold its 10th annual meeting at 10 a.m.
Saturday, Sept. 20, in the Community Room of the Rockdale General Store, 1201 W. Hwy 79.
dish. Ice teas, coffee, water, bread, ice, plates, cups and utensils will be furnished. Phillips & Luckey Funeral Home). and join us for lunch. Please feel free to invite others who may not have received a letter. 2012 at Rockdale General Store, 1201 West US 79 in Rockdale. Yoakum, Bryan, Brenham, Conroe, Lexington, Brownwood, Bangs, Post and Austin. to join to continue the cemetery upkeep. Sept. 17 at the Rockdale General Store meeting room. A pot-luck lunch will follow. the families of Cameron Mangum, Reuben Mathews, Robert Phillips and Susannah Redford. 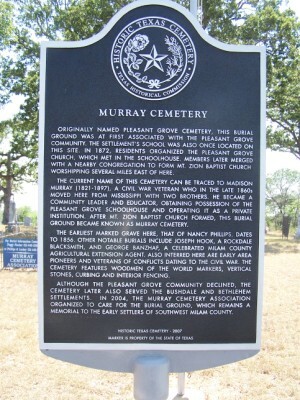 The Murray Cemetery Association will hold its annual meeting at 10 a.m. Saturday, Sept.
18, 2010 at Peace Lutheran Church, 303 Meadow Drive, Rockdale. 446-6284; John Elbert Fischer, vice-president, 446-3308; or Shirley McIrvin. preservation and beautification of the cemetery. in those areas in recent years, McIrvin said. 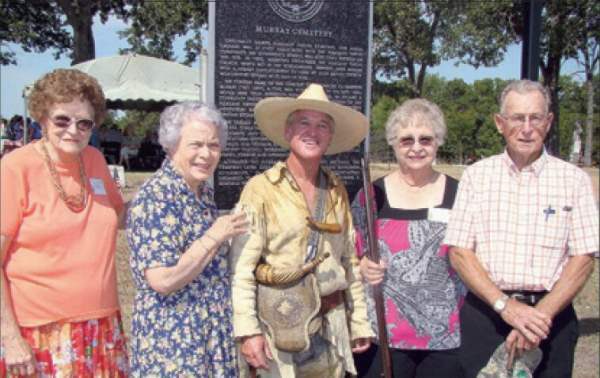 Society and Milam County Agent joined over 100 other guests and family members. 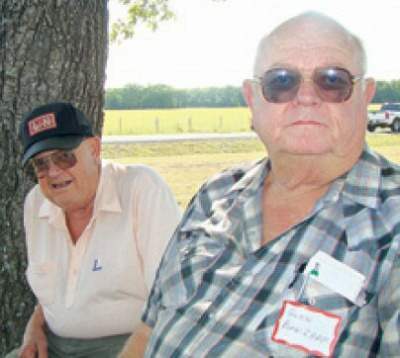 of his grandsons were in attendance - George Banzhaf and Glen Banzhaf. 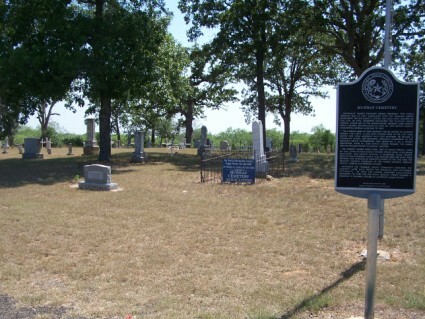 grave sites and fellowship was appreciated by all in attendance. Yoakum and one visitor from Tucson, Arizona. The raising of the flag was performed by Ronnie Faust, of the American Legion Post 348. Post Commander Art Free led the Pledge of Allegiance. Jim Platt gave the benediction. courtesy of Mary Alice Poe. (chairman), Donna McIrvin, Joy Graham, Lorene Wicker and Mary Alice Poe. Fischer, perpetual care and mapping. worshipping several miles east of here. that of Nancy Phillips, dates to 1856.
stones, curbing and interior fencing. the Bushdale and Bethlehem settlements. settlers of Southwest Milam County.